For 15 years Silas Marner, the lonely, friendless weaver, has lived in exile, shunned by society after being falsely accused of a robbery. The only thing Marner cares about is his pile of gold, which suddenly disappears one day. Bitter and despondent, the weaver finds an abandoned young girl named Eppie and decides to take care of her. This classic novel was one of the most popular and acclaimed novels of the 19th century. It is a timeless fable about love, friendship, redemption, and the danger of choosing greed over true happiness. 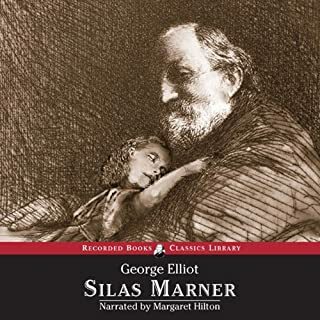 Silas Marner is a bit sentimental by modern standards, but is a good story still. I found the characters somewhat thinly drawn, and the audio quality of this reading rather poor. Even a bit of road noise tended to drown out large chunks of the narrative. The Rev. John Ames is the Midwestern image of a good man. He reminds me of my own father, born on the edge of the Midwest 80 years ago. 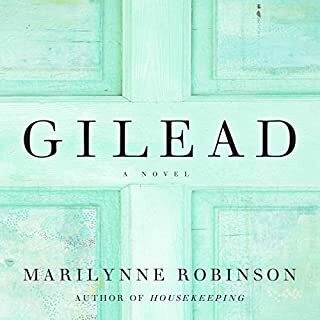 I don’t regard myself as particularly sentimental, but I found tears near the surface very frequently while listening to this novel. This story is luminous in the sense that it illuminates, not the dark corners of the soul, but rather the little-observed or recognized areas of life. You’re a hard case if your wonder about the richness of the world and our humanity is not stretched by this tender book. I suspect I now know Pastor Ames much better than I do many of my flesh-and-blood friends. Anne Bronte was the most pious of the three Bronte sisters. 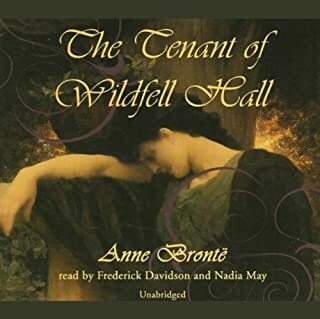 So it should come as no surprise that The Tenant of Wildfell Hall is the story of a Christian wife’s struggle for the conversion of her pagan husband. Helen Graham, the protagonist, is not without her own faults, particularly in her choice of a husband. The story is built around Helen’s penance, namely, her marriage, and her decision to rectify her mistake by means acceptable to God, if not pleasant for herself. It is the story of how Christian faithfulness brings hope out of evil and despair, and a testimony of how all things (eventually) work for the good for those who love God. If you love 19th-century British novels, this is clearly a book for you. Its strong religious and moral emphasis may not sit well in the 21st century, but if so—so much the worse for us. 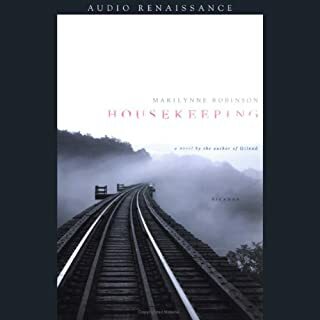 The vocabulary, the sensitivity, the sheer humanity of the characters serve to remind us of how far civilization has, in many respects, declined from greater heights.